If you ever travel in Thailand, do yourself a favour and visit Phang Nga Bay. Seriously, it’s even more stunning than the guide books say. Phang Nga Bay became famous when it was used as a location in the 1974 James Bond movie The Man with the Golden Gun. The towering limestone cliffs are breathtaking, other worldly. I sailed around Phang Nga Bay in Yana de Lys but you can easily take a tour from Phuket or Phang Nga Town on the mainland. 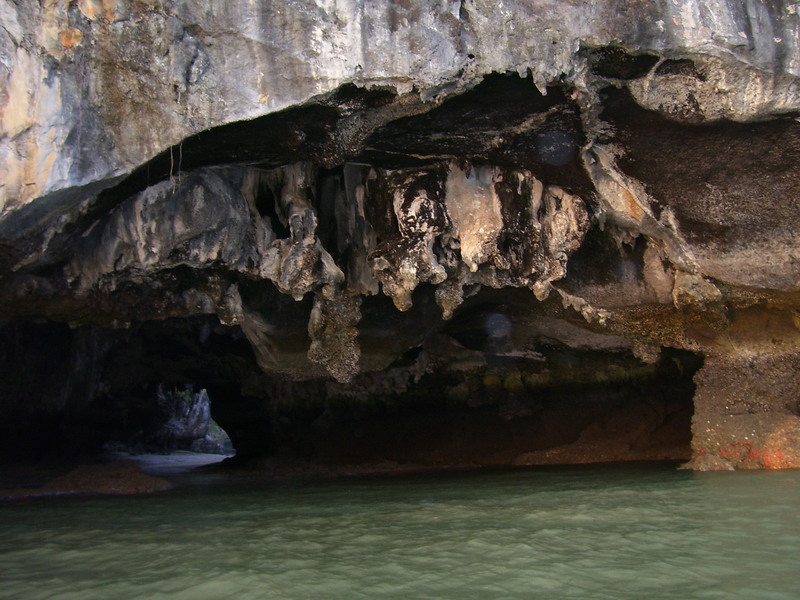 The Thais refer to the sea caves as “hongs” or rooms. From the outside, the entrance to the sea cave on Koh Hong (Hong Island) is easy to miss. But that’s okay, the tour guides know where they’re going in your sturdy inflatable kayak. Anchored in Yana de Lys, we watched the hordes of tourists coming and going with amusement. Then when all the tour boats left we paddled in. Inside we felt like we had found a hidden lost world. The sea cave was open to the sky, surrounded by soaring limestone walls. Like a weird natural cathedral with beaches. Stunning. 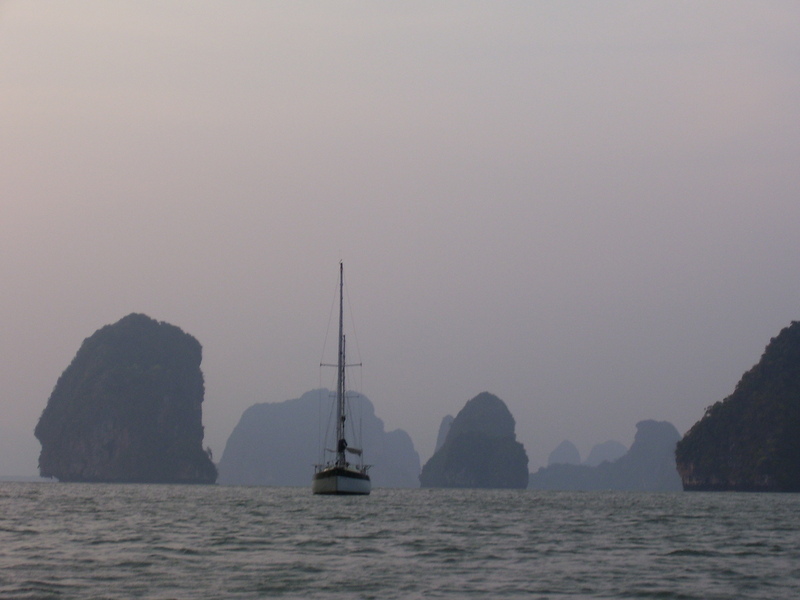 Phang Nga Bay is a perfect cruising ground. Plenty of anchorages, no long passages. Well protected. 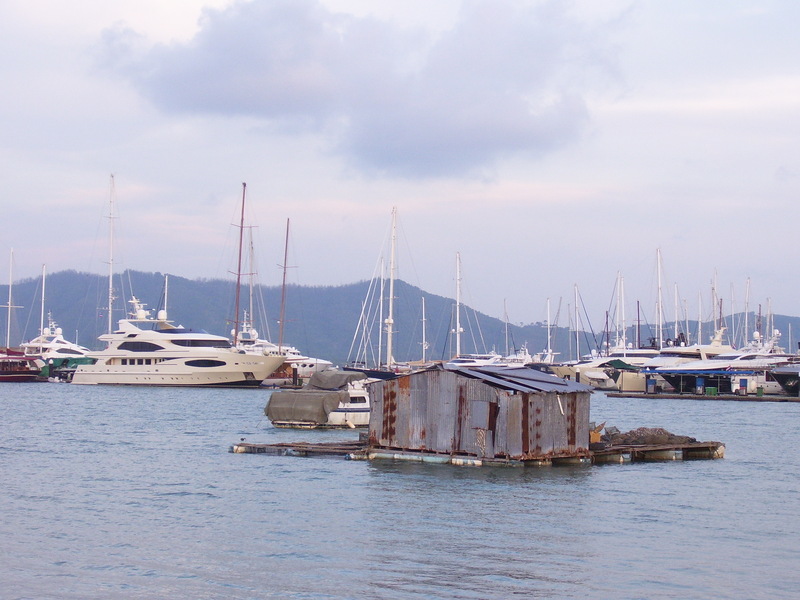 When we were based in Yacht Haven our favourite anchorages were Koh Wai Noi, Koh Phanak and Koh Hong. Have you ever been to Phang Nga Bay in Thailand? What was your favourite island?